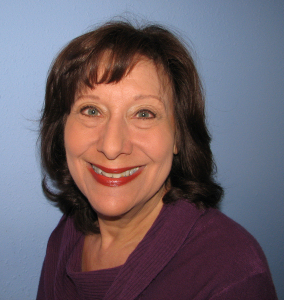 – Psychotherapist and Counselor for over 25 yrs. – On most insurance plans. Will bill insurance for you. – EAP (Employee Assistance Program) provider for many companies and plans.